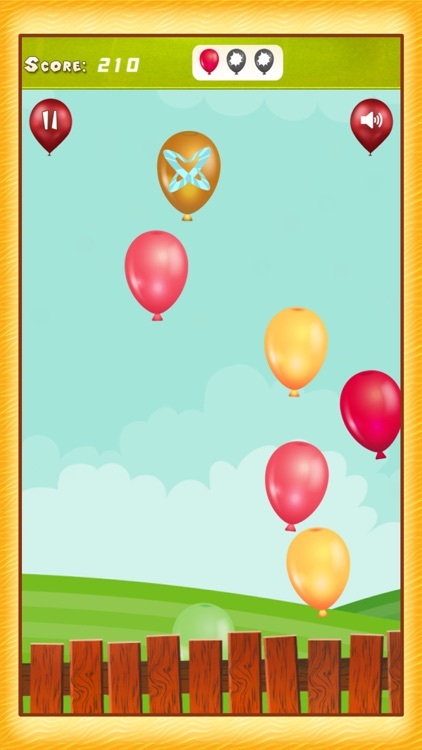 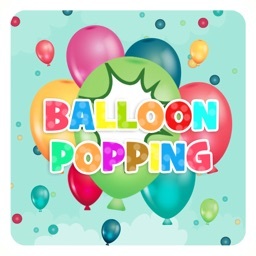 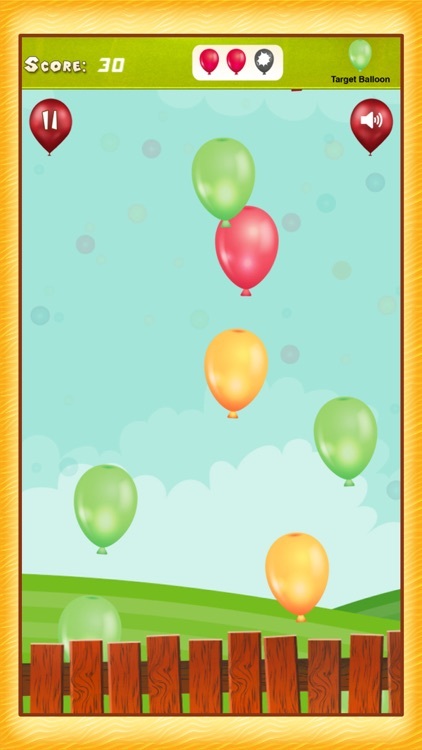 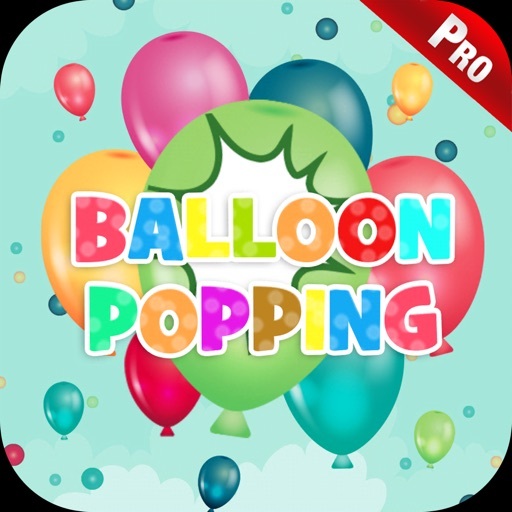 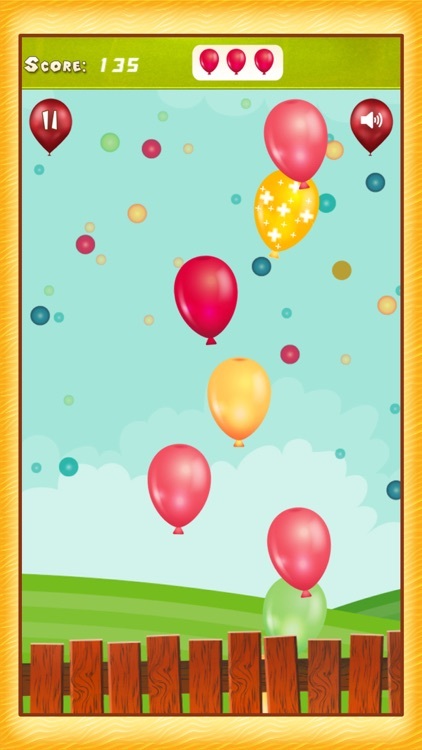 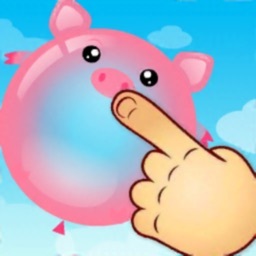 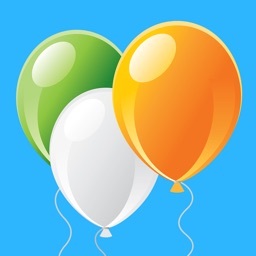 This fun and exciting game is full of colorful balloons for children to pop it and enjoy never-ending fun. 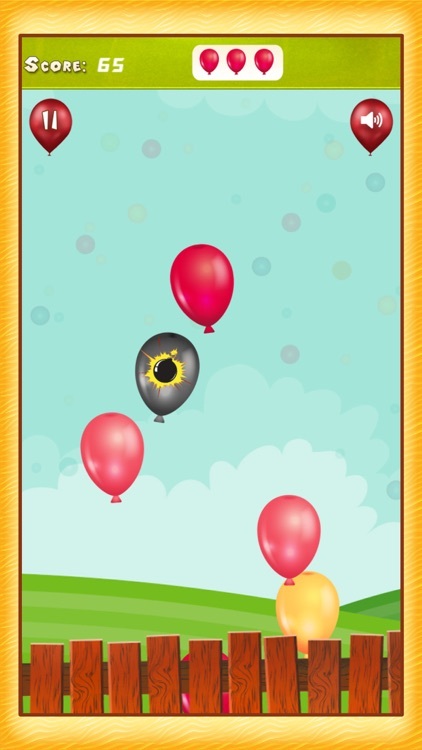 It has many different levels and challenges to keep the child engage in this game. The colorful endless balloons will never stop coming for the kids to pop, the kids have to just pop it to have fun. 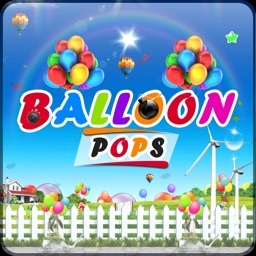 This game has child-friendly controls and environments, easy for kids to play. 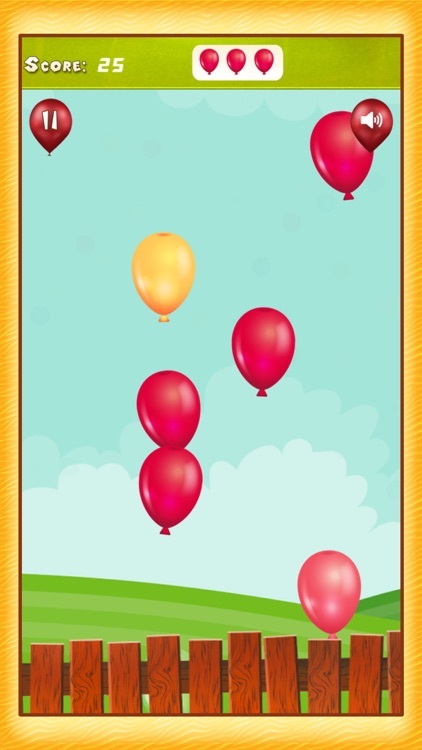 The kids just have to touch the balloons to pop them. 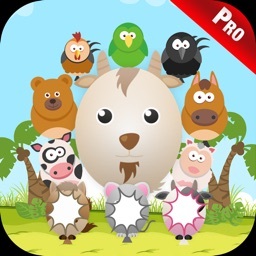 Download it for free and let your toddler enjoy this great addicting and exciting game.